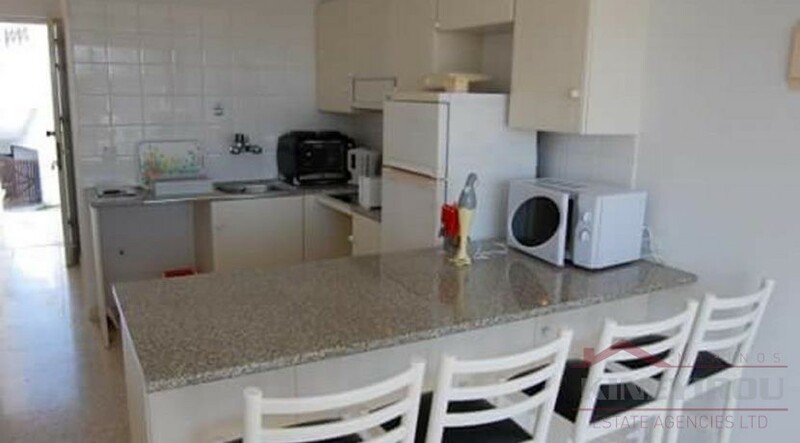 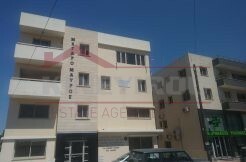 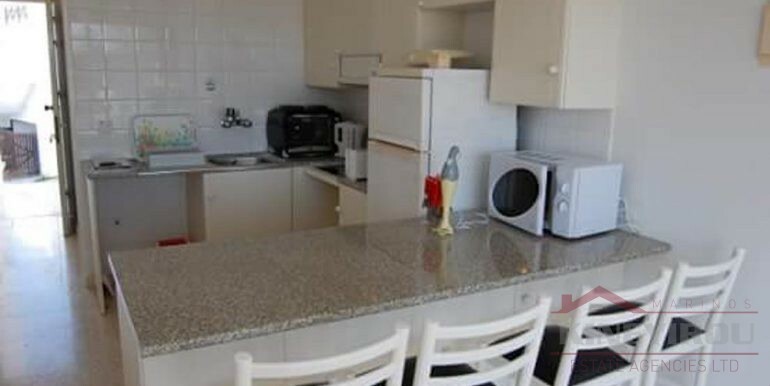 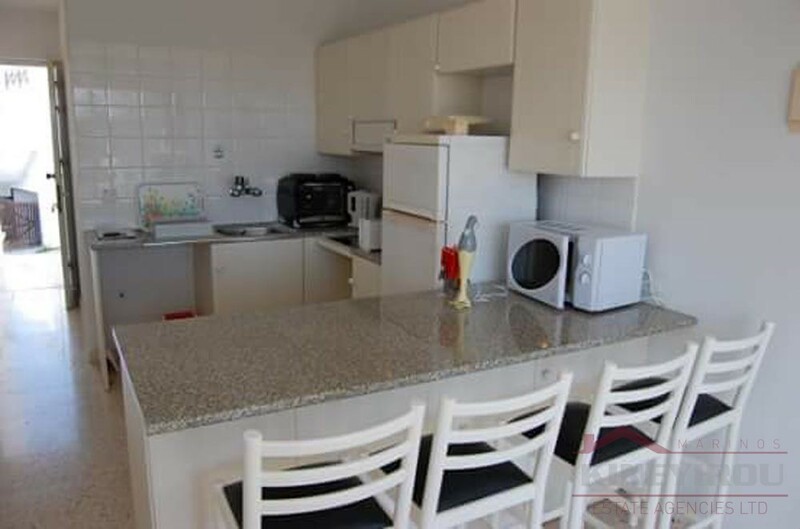 Beautiful one bedroom apartment for rent perfectly located in Meneou area, Larnaca. 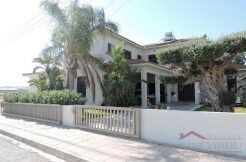 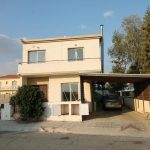 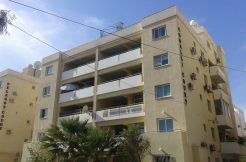 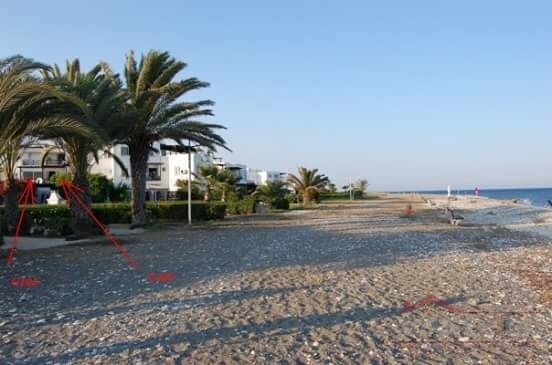 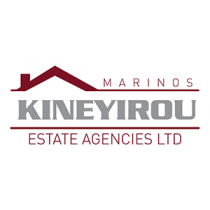 The block is built near the sea and is a 15 minuet drive to Larnaca center. 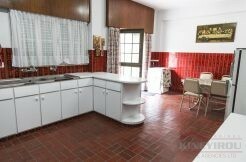 Well done renovation with new appliances, furniture and a living room combined with a kitchen. 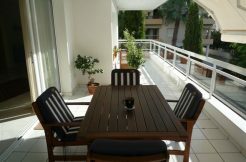 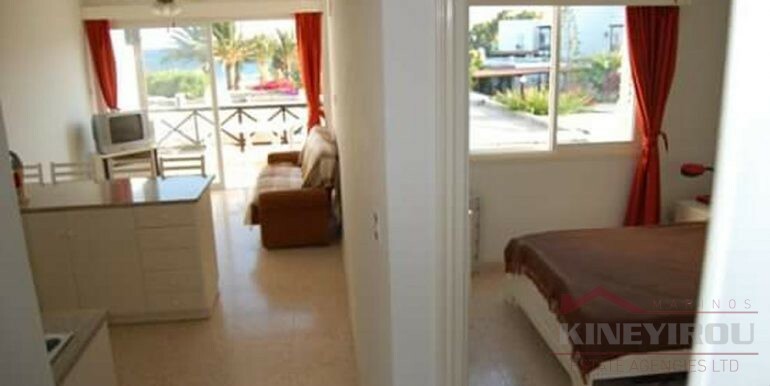 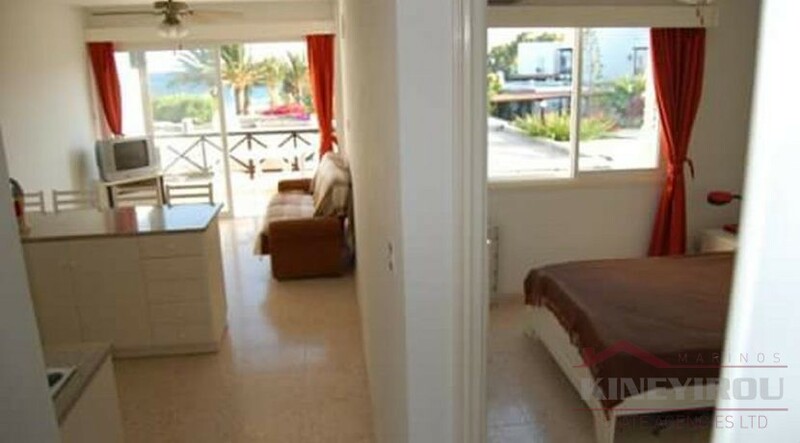 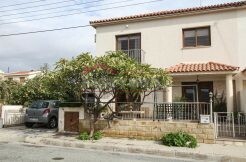 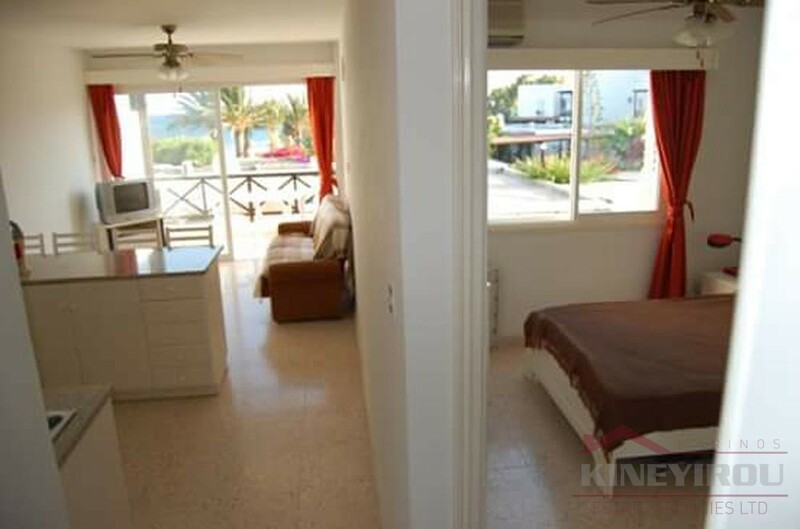 The property is on the first floor, has a beautiful view and a balcony overlooking the sea.